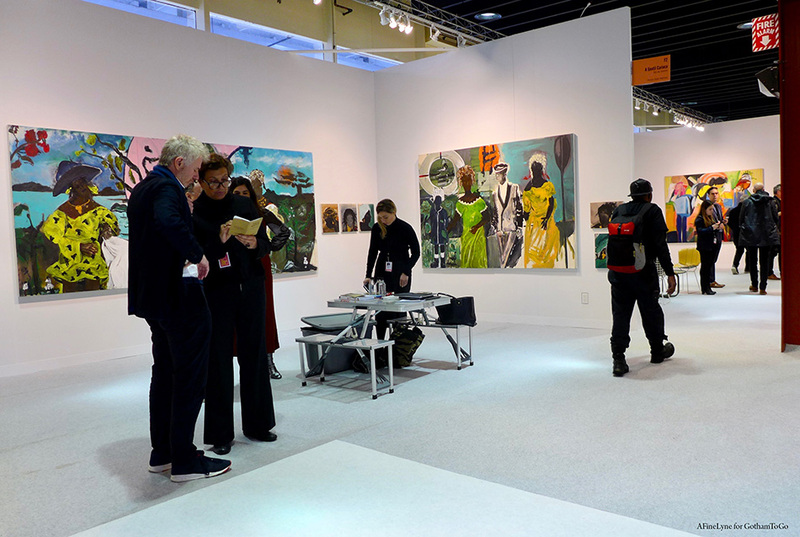 It’s time to mark your calendar and make your list of must-see galleries and artists at the 2019 Armory Show on Piers 90, 92 and 94, along with Armory Art Week galleries and event spaces throughout the City. Here are a few suggestions. Update on The Armory Show & Pier 92 ~ The City of New York found significant portions of Pier 92 to be not structurally sound. Therefore, VOLTA 2019 has been cancelled, and the majority of Pier 92 exhibitions and activations will relocate to Pier 90. Pier 90, adjacent to Pier 92, can be reached via a designated walkway or a one-minute shuttle ride, complimentary service provided continuously for the duration of the fair. 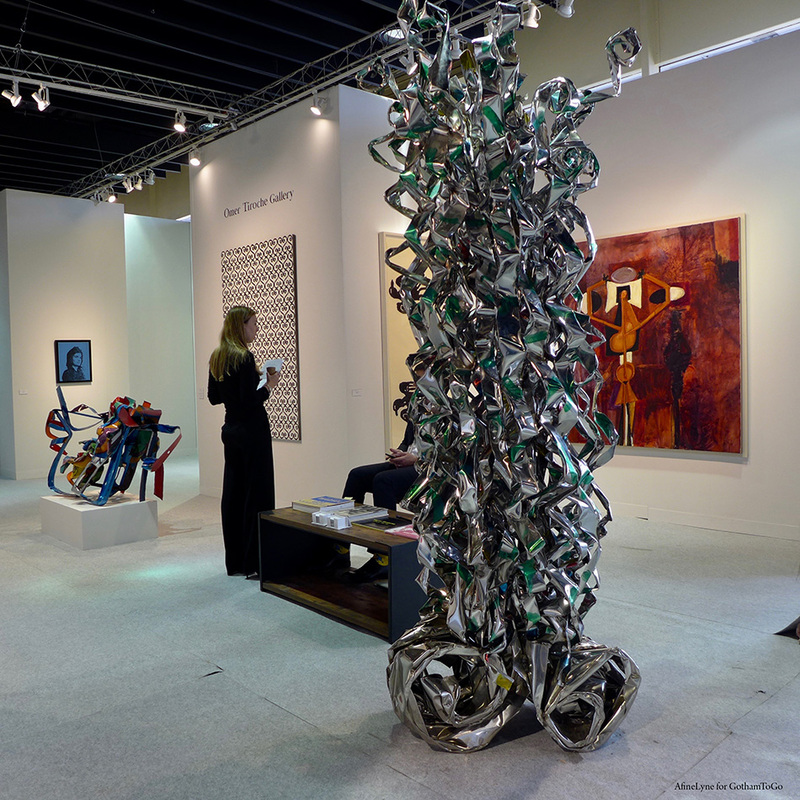 The main event for the week is The Armory Show. Founded in 1994, this year the show celebrates its 25th anniversary, the year when four New York gallerists launched the fair’s first iteration at the landmark Gramercy Park Hotel. 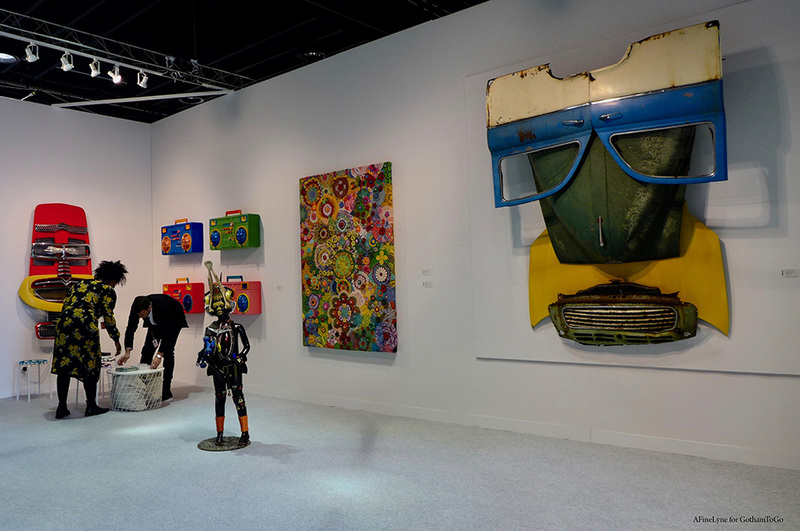 The Armory Show is staged on Piers 90, 92 & 94, and will present 94 galleries from 33 countries. 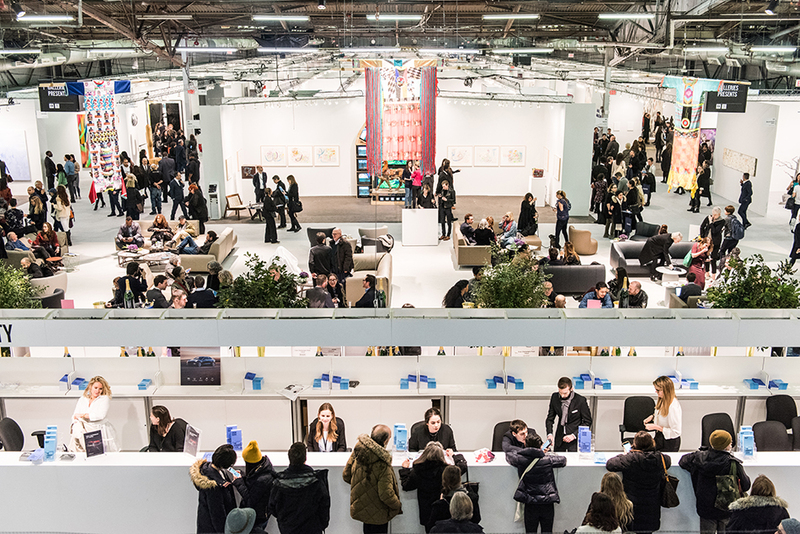 This year, The Armory Show will feature 59 new and first-time exhibitors, hailing from five continents. Public dates will take place from Thursday, March 7th through Sunday, March 10th, with VIP Preview Day on Wednesday, March 6th. This week, The Armory Show announced the artists who will participate in the Platform section of this year’s edition ~ large scale artworks and installations across Piers 92 and 94. Platform will be curated by Sally Tallant (Executive Director of the Queens Museum), and entitled Worlds of Tomorrow, taking its inspiration from the 1939 New York World’s Fair as it relates to today’s current political climate. 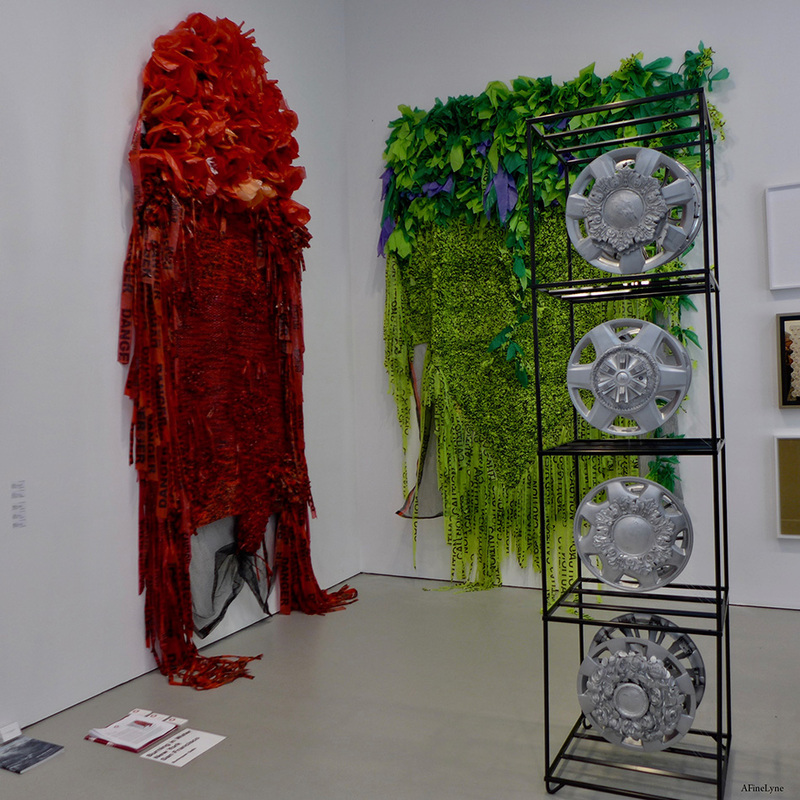 The nine artists are Andreas Angelidakis, Tania Candiani, Ryan Gander, Iris Häussler, Xaviera Simmons, Jessica Stockholder, Super Taus, Pascale Marthine Tayou, and Siah Armajani, who can also be found at Met Breuer and at Brooklyn Bridge Park for the Public Art Fund. Their work will challenge dominant narratives, histories, and cultural stereotypes, bringing national identity into question. 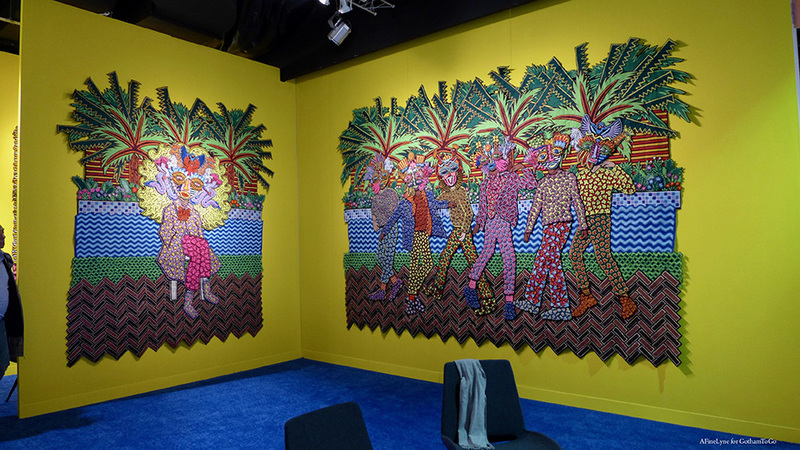 Follow The Armory Show on Facebook, Instagram and Twitterwith exciting news on off-site exhibitions like ACA Galleries exhibiting a six-decade survey of Faith Ringgold’s work; A selection of David Shrobe’s multimedia work at Jenkins Johnson Gallery ~ and exciting news, like The Armory Show Giveaway of two free admission tickets in celebration of its 25th Anniversary + more news. 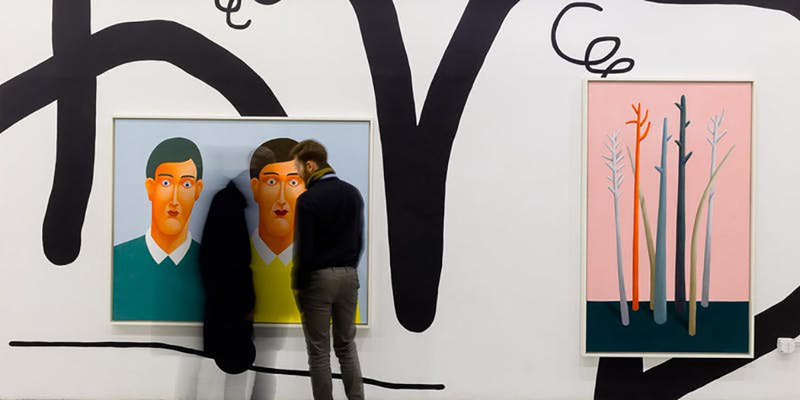 The Art Dealers Association of America (ADAA) ~ The Art Show ~ at the Park Avenue Armory will be held from February 28 to March 3, 2019. 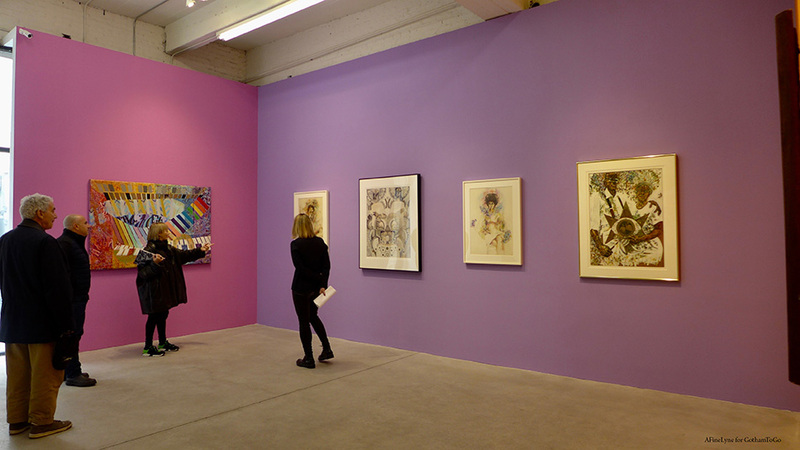 While you’re there, check out Booth A6 and B5 with Diane Arbus and Alice Neel presented by David Zwirner, Fraenkel Gallery and Gordon Parks at Howard Greenberg among the 70+ exhibitors. 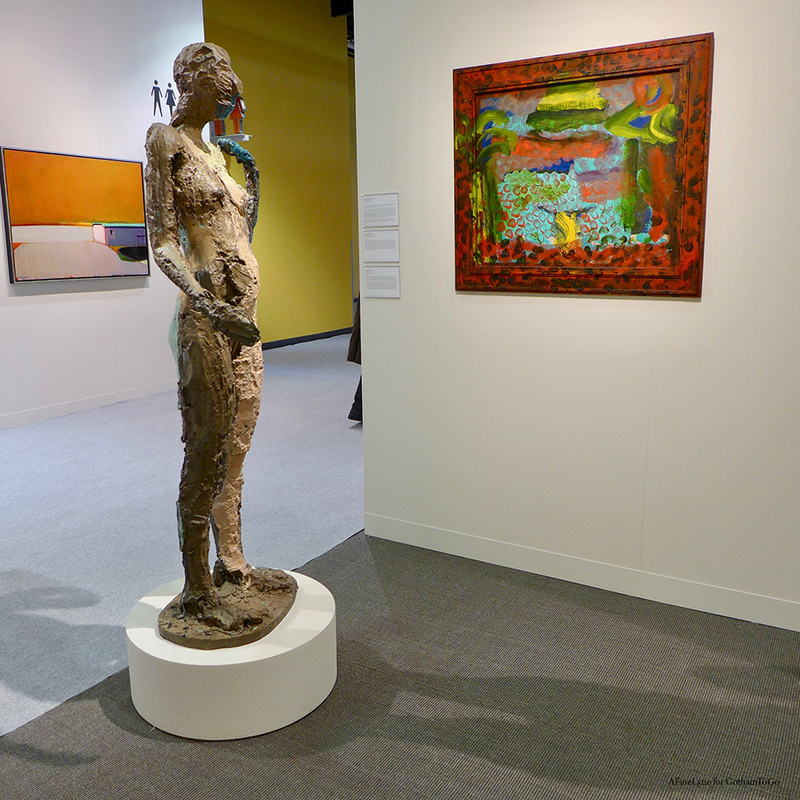 Over 25 ADAA member galleries will open their doors to the public for this event. Download the map here. The walk will take you from East 64th Street to East 82nd Street. In addition, Spring/Break will have four sculptures on Broadway in Times Square ~ Head of a Sad Young Woman by Peter Campus is presented in partnership with The Bronx Museum of the Arts (Survey Exhibition Peter Campus: Video Ergo Sum on view March 6 – July 22, 2019), public discussion at The Armory Show with Tina Rivers Ryan. and Cristin Tierney Gallery. Dizzillusions by RaFla (from April 1 – April 30, 2019) centers on a self-portrait through the lens of gentrification, millennial issues, mental illness, racism, and sensory overload. And Pink_Para_1stchoice by Petra Cortright and Rhizome. 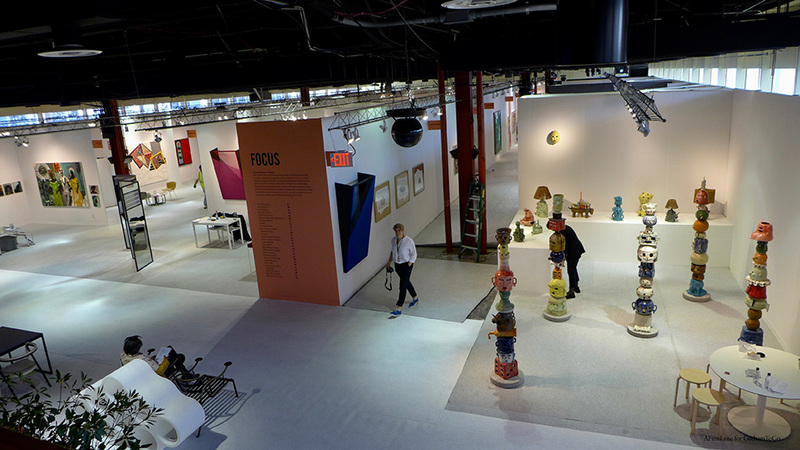 Significant portions of Pier 92 were found to be not structurally sound and would not be accessible or available for the 2019 VOLTA Exhibition. However, with a little (a lot) help from their friends ~ VOLTA is on view at two Chelsea locations ~ Plan B Pop-Up Exhibition. 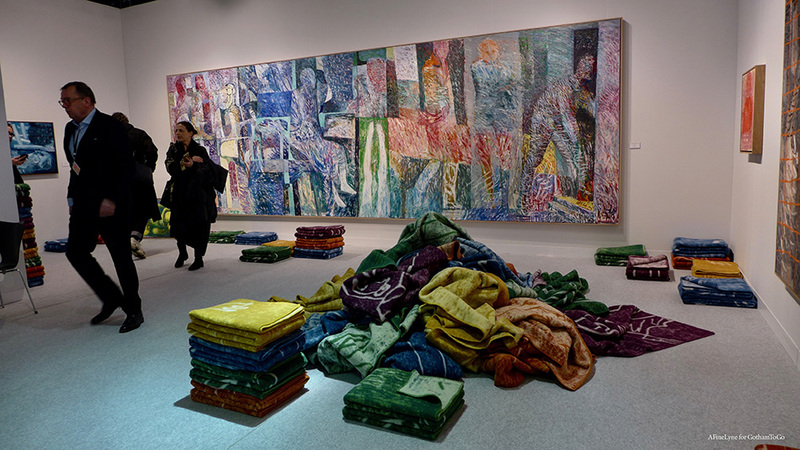 “We understand how important an art fair in New york is for ann out-of-town gallery, and this is the least we can do. It’s simple: We have a space that we are not using, and we have friends in the neighborhood whom we could ask to join us in providing space. 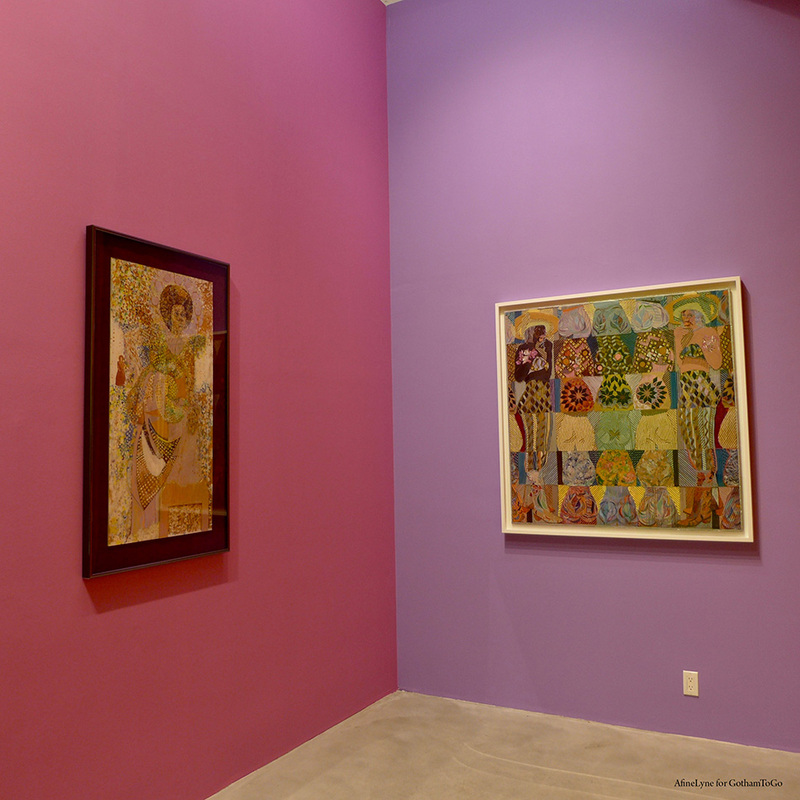 Please come to Plan B and see the work that these galleries have brought to New York.” David Zwirner. 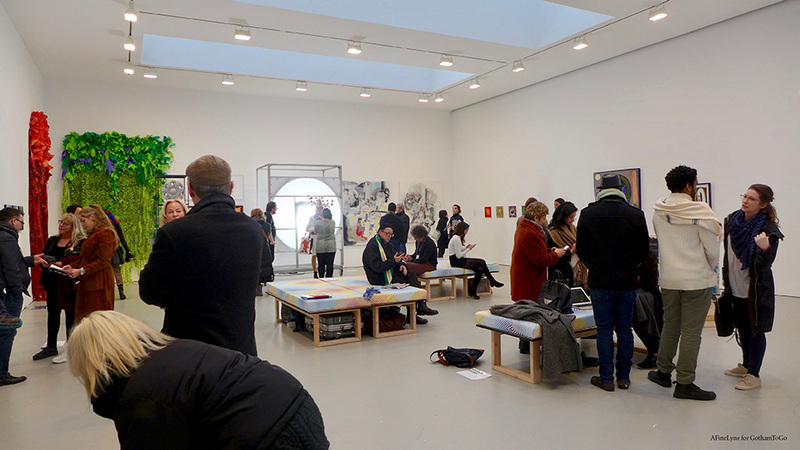 “Our very first fair was conceived to support under-represented artists and emerging galleries. Right now, these are the most hard hit by the expanding art calendar and the contracting market, so we felt compelled to assist any orphaned galleries and create a really positive outcome this year in New York. Peter Hart and David Zwirner have shown the true spirit of community by creating facilitating Plan B and the buzz reminds me of our early years; energizing and exciting!” Amanda Coulson, Co-Founder and Artistic Director, VOLTA. The West 21st Street location was a tiny jewell of a space, donated to VOLTA anonymously. While you’re at Plan B, check out the High Line, running above both galleries. VOLTA 2019: Plan B will be on view from March 6 to March 9 at two locations: David Zwirner located at 525 West 19th Street, and 534 West 21st Street, in Chelsea. Now in its 10th edition, Independent New York will return to Spring Studios in Tribeca with 64 galleries and non-profit institutions from over 19 international cities. 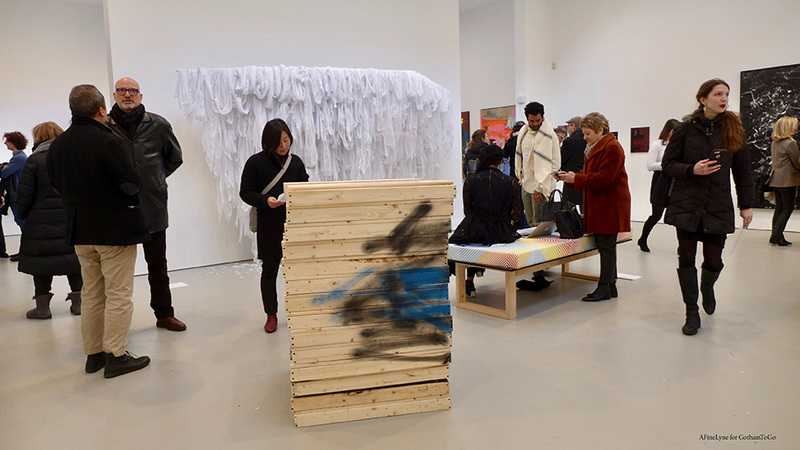 This year, 15% of proceeds raised from Independent New York ticket sales will be donated to New York-based non-profit White Columns, New York’s oldest alternative art space, providing support to artists who have yet to benefit from wider critical, curatorial or commercial attention. 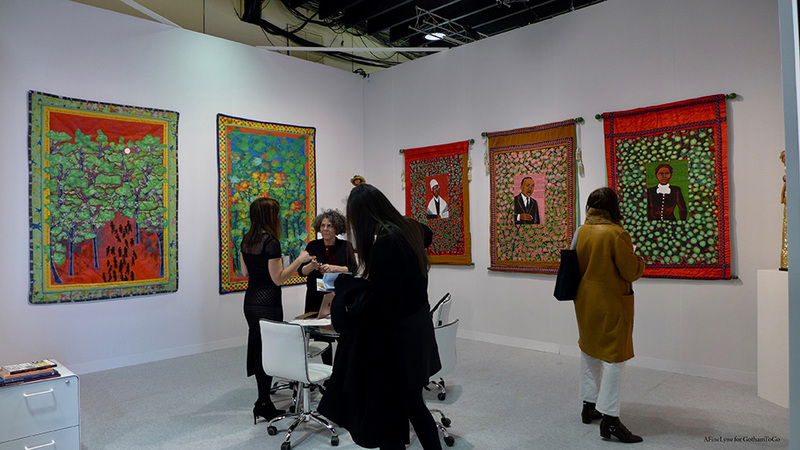 The 19th edition of SCOPE New York returns to its Chelsea location at Metropolitan Pavilion, featuring 60 international exhibitors. A percentage of the proceeds from the Platinum First View tickets are donated to Primrose Hill School in Rhinebeck, New York in an effort to continue with creative education. 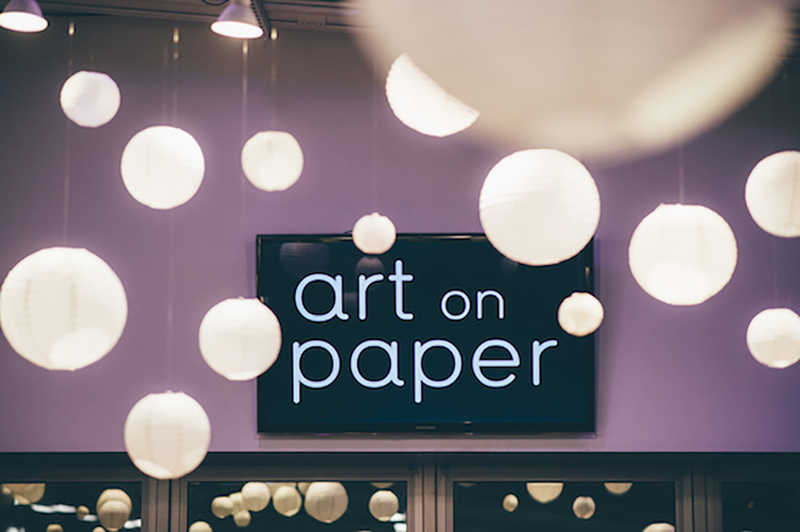 Art on Paper returns to Pier 36, Downtown, with 85 galleries featuring modern and contemporary paper-based art. in addition, this Show has a plethora of projects and events meant to challenge, expand, and engage visitors. Clio Art Fair was created in 2014 to showcase the careers and achievements of artists without any exclusive NYC gallery representation. Participating artists are free to use different materials and media, and to deviate from accepted art practice definitions. 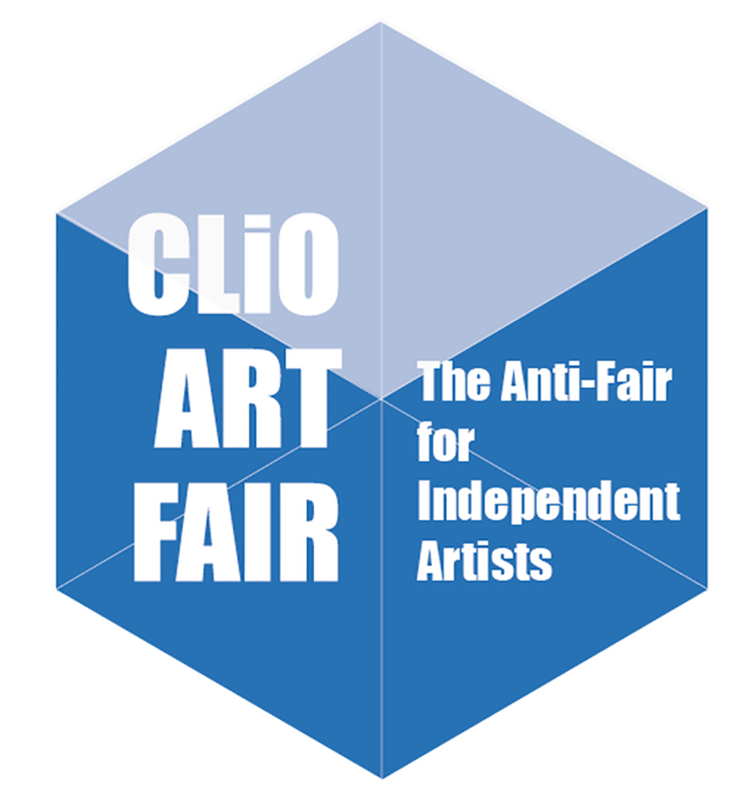 Clio Art Fair ~ the anti-fair for independent artists ~ will be located at 550 West 29th Street, NYC. 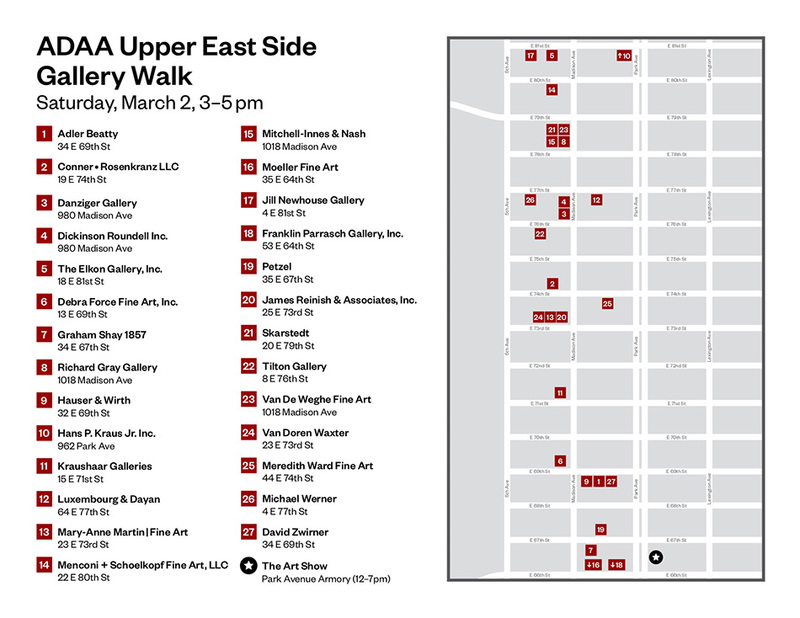 NADA 2019 ~ The New York Gallery Open ~ March 4-10 ~ The New York Gallery Open is a new initiative organized by the New Art Dealers Alliance (NADA), to bring visitors, collectors, curators, and critics into over 50 art galleries, non-profits and alternative spaces around New York City during the week of March 4-10, expanding Art Week beyond its past boundaries. 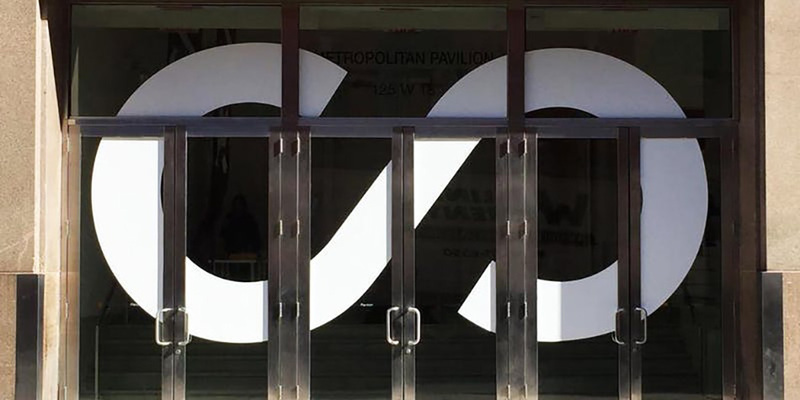 Collective Design will not be participating in the 2019 show. Suffering from sticker-shock? Stay tuned for The Affordable Art Fair from March 28th to March 31st.